What are the Benefits of Blackbutt Timber Flooring? Should you Choose Blackbutt Timber for your Home? There are hundreds of different timber species to choose from when picking out a new wood floor. Blackbutt timber is one of the most popular types of hardwood planks throughout Australia. The floor’s beautiful appearance and range of color varieties has made it a go-to choice for interior designers and homeowners alike. Keep reading to discover the specific benefits of using Blackbutt planks in your home. Blackbutt timber is an Australian timber that is sustainably harvested from the forests of Queensland and the north coast of New South Wales. Because Blackbutt timber is grown and manufactured in Australia, it is a popular choice for homeowners who want to support Australian-made products. Blackbutt timber comes in a large variety of colors, making it particularly easy to match with all types of interior design styles. Most often, the timber comes in a light tans and soft browns. The durability of Blackbutt timber is well known in the home improvement industry. Blackbutt is one of the least flammable types of woods, making it less susceptible to mild forest and accidental home fires. As such, it is one of only seven different timbers allowed in brushfire areas by the Victoria Building Commission. Because of this resistance for fires, Blackbutt’s durability has made it a popular choice for a variety of building projects throughout Australia. Not only is Blackbutt timber resistant to fires, it is also able to resist termites and bugs. As such, this timber is an extremely long-lasting plank if it is well cared for. Another benefit of this durability is the fact that Blackbutt floors rarely change in appearance, even after decades of wear and tear. Because it has an enhanced resistance to termites and bugs, it is incredibly popular. Despite it’s durability, Blackbutt floors are not able to handle moisture or puddles of water sitting on the surface for long periods of time. If you’re new to hardwood flooring, you’ll need to be sure that no water is left on the floor for any prolonged period of time, and you should only use a very damp mop when cleaning. 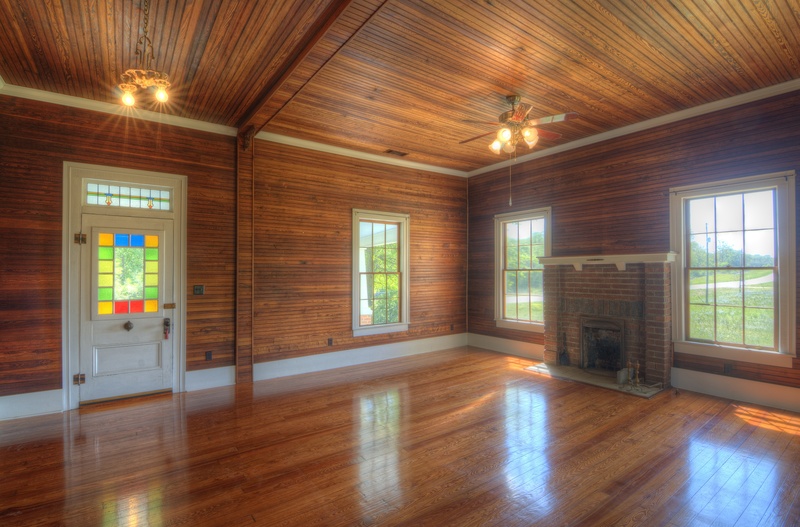 Get specific information about how to maintain hardwood floors properly here. Overall, Blackbutt flooring is an excellent option for families who need a durable and long-lasting floor. Because Blackbutt planks can resist excessive wear and tear, they’re also a good choice for property investors with high-end real estate. The planks come in a variety of neutral, easy-to-match colors; this makes it particularly easy for homeowners to retrofit the flooring into their home’s existing décor. If you think Blackbutt planks would be a good fit for your home, find specific information about the planks we carry here.